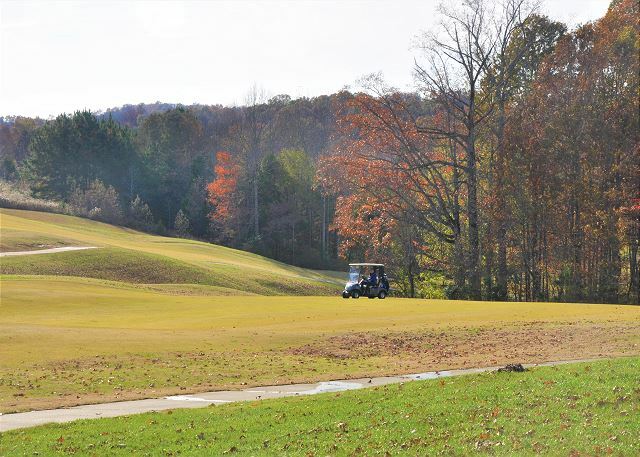 Sparta, TN United States - The Villas at River Watch 181 Unit 5 | Center Hill Chalets Inc. Vacation rental villa. Sleeps 4, 0 bedroom, 1 bathroom. No pets allowed. Come relax, play, boat or hike! 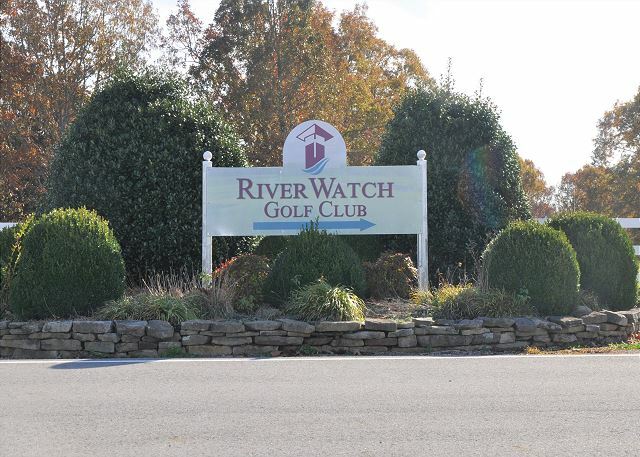 The RiverWatch Golf Club Villas are in a dream location for any outdoors man or woman including spectacular waterfalls, state parks, and the beautiful Center Hill Lake. A stay here will always offer something to do. The villas are well equipped and modern with gorgeous views of the 1st and 2nd holes of the RiverWatch championship golf course. This deluxe second story suite affords guests the most beautiful panoramic views of the course! 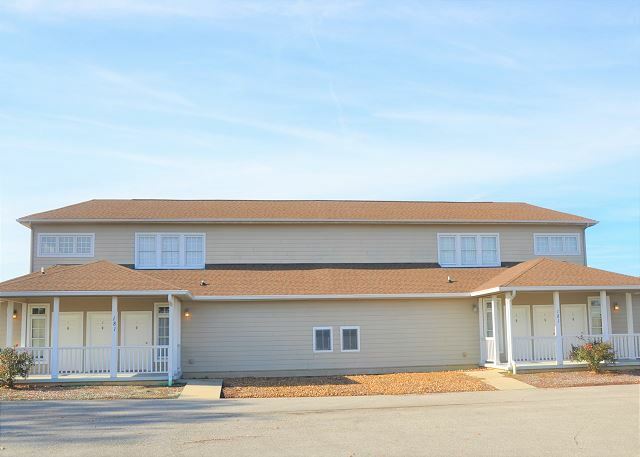 It is equipped with a 55” 4K Smart TV, Wi-Fi, kitchenette, microwave, bath, shower, soaker sub, mini-fridge, 4 top- table, and covered balcony with wonderful views of the golf course. 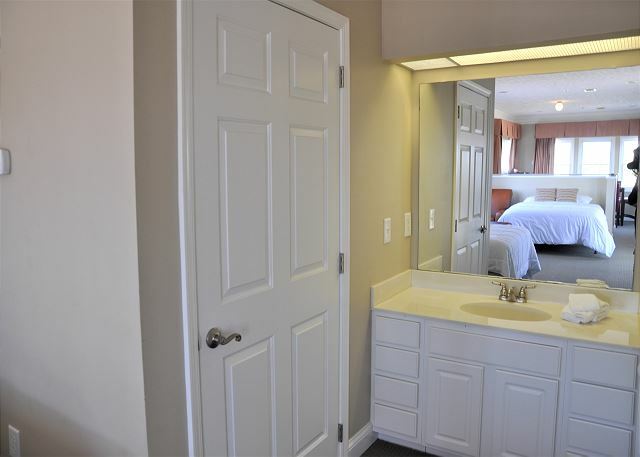 The comfortable accommodations and amazing location will make for your perfect retreat. Enjoy lunch or dinner at the club house's very own Twisted Oaks 2. Bring you boat and launch at the new boat ramp just down the road. You will be just minutes from Fish Lipz or Sligo Minutes by boat. Sligo Marina is less than a 5 minute drive away!